A bus company in Peru has won a $15 million claim against the city of Lima for breach of contract in its implementation of the Metropolitano bus system. 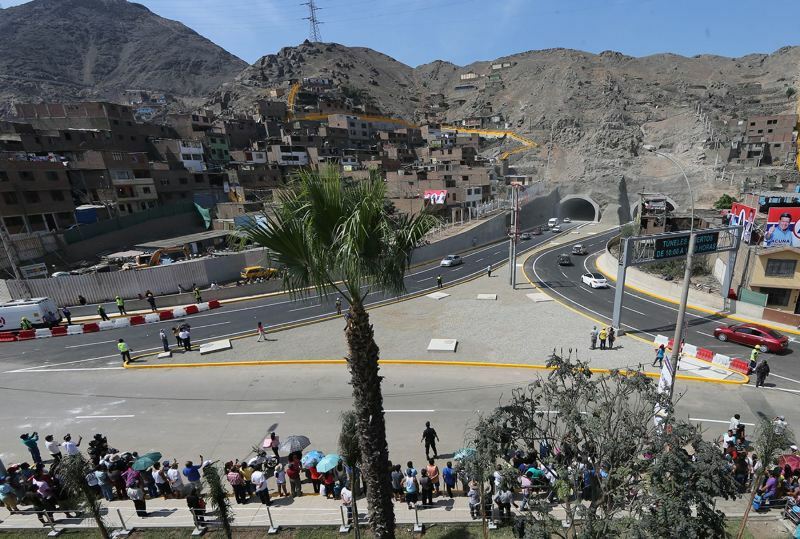 Peru Masivo initiated an arbitration procedure against the city of Lima for breach of contract due to its late opening of the bus rapid transit system, its failure to extend the network to the northern suburb of Carabayllo and its failure to remove competing private bus routes from Lima’s streets. The Lima chamber of commerce, the arbitration body delegated in the contracts, ruled in favor of Peru Masivo in a 92-page judgment. 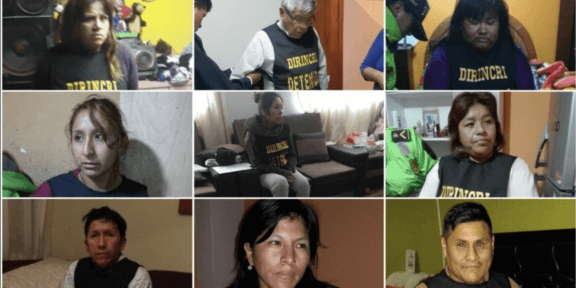 While arbitration judgments cannot be appealed, the city’s only recourse would be to make the case to Lima’s top federal court that the arbitration hearings violated the law. Peru Masivo’s contract stipulated that it would begin operating the articulated buses in June 2010. However, various setbacks have delayed the beginning of official operations for almost six years. The city of Lima also failed to remove buses known as “custers” and “combis” from long routes which would compete directly with the Metropolitano. Lima’s municipal government faces seven other breach-of-contract cases related to the Metropolitano transit system. The claims come from fare collector ACS Solutions, natural-gas fuel provider PGN and bus operator Transvial. De la Barrera said that this judgment may serve as a precedent for the others if it is established that Lima did not fulfill its contractual obligations. 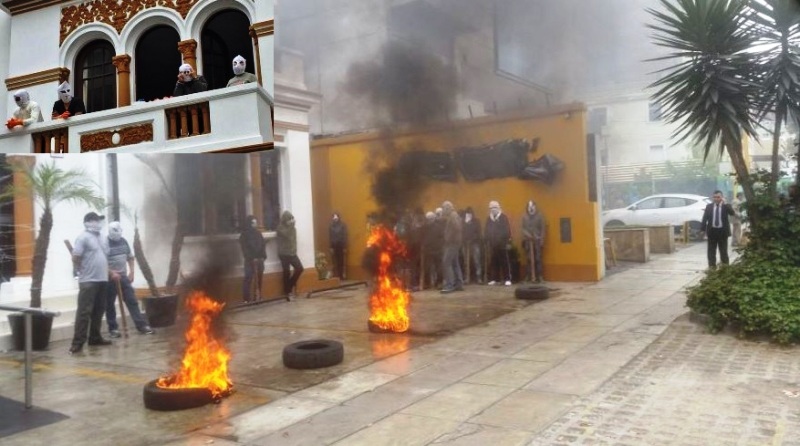 In 2012 the city government under then-mayor Susana Villaran agreed to assume $36 million in debts the various contractors held with Peru’s state development bank, COFIDE. Analysts put the total liability due to the city’s Metropolitano contracts could reach $170 million. The city of Lima’s annual budget is $380 million. During his second term as mayor, Luis Castañeda signed service contracts with the operators of the Metropolitano. Limited service began in 2010. 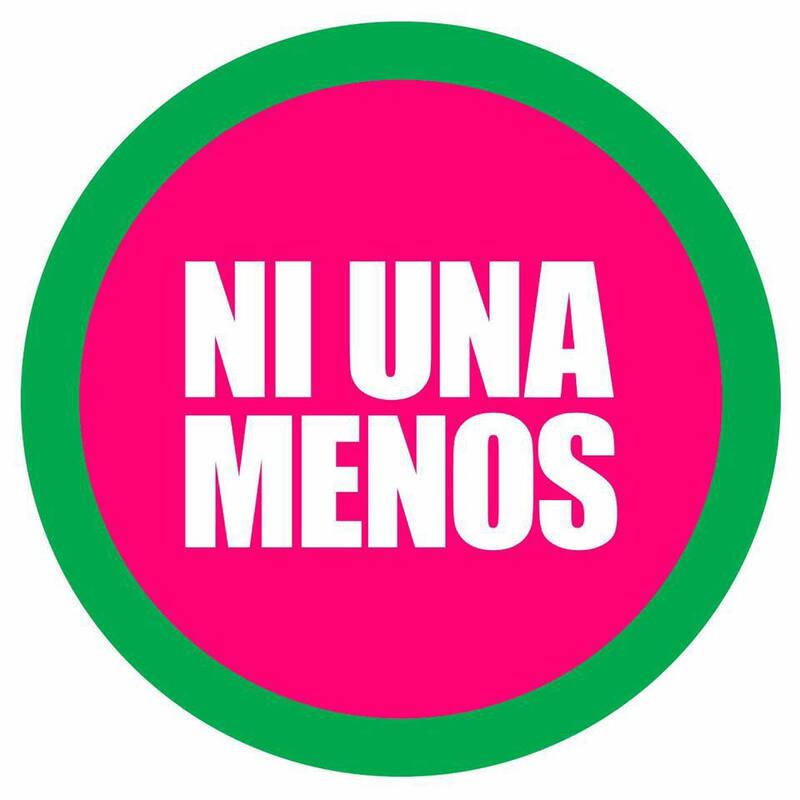 In 2011 a series of protests from private bus operators derailed the removal proceedings the city committed to in its contracts with the Metropolitano operators. The city raised fares twice in 2012 and 2014. 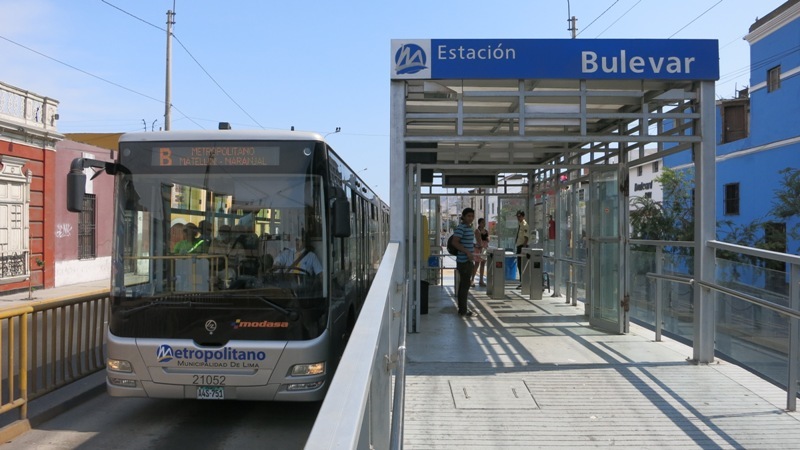 The Metropolitano is Lima’s bus rapid transit (BRT) network which features articulated buses in dedicated lanes which connect the Chorrillos district in the south with Independencia in the north. Each end station as well as the Central station downtown offer feeder buses to carry passengers to other destinations. Peru’s transport authority estimates that 600,000 passengers use the Metropolitano every day. Litigation & high-priced attorney are necessary when one litigant breaches a contract and/or causes damage to another. 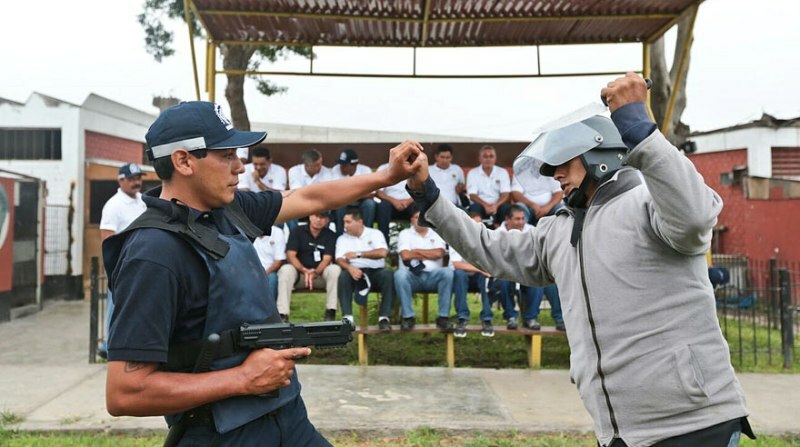 This is a huge award, considering the total budget for Lima. I hope those whose NEGLIGENCE necessitated this legal boon-dagle are held accountable. I would much rather see this money spent on parks & help for the poor.